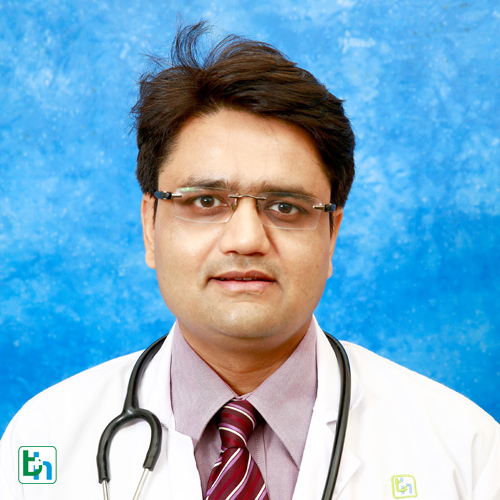 Dr Hardik S Shah is renowned in the field of Gastroentrology with vast experience of 10 years. Dr.Hardik Shah completed his superspecialty training in gastroenterology, Mumbai. Dr Hardik Shah joined Tata Memorial Hospital, Mumbai, in the department of digestive diseases and clinical nutrition where he trained in advanced edoscopic procedures. Dr.Hardik Shah have done numerous diagnostic and therapeutic endoscopic procedures. His field of interest is in managing patients with liver disease, inflammatory bowel disease and pancreatitis.